The American Counseling Association (ACA) has designated April as Counseling Awareness Month. The ACA focuses its promotions on all mental health counselors, including those working with teens and adolescents. Many teens are in therapy today trying to cope with a variety of teenage problems. 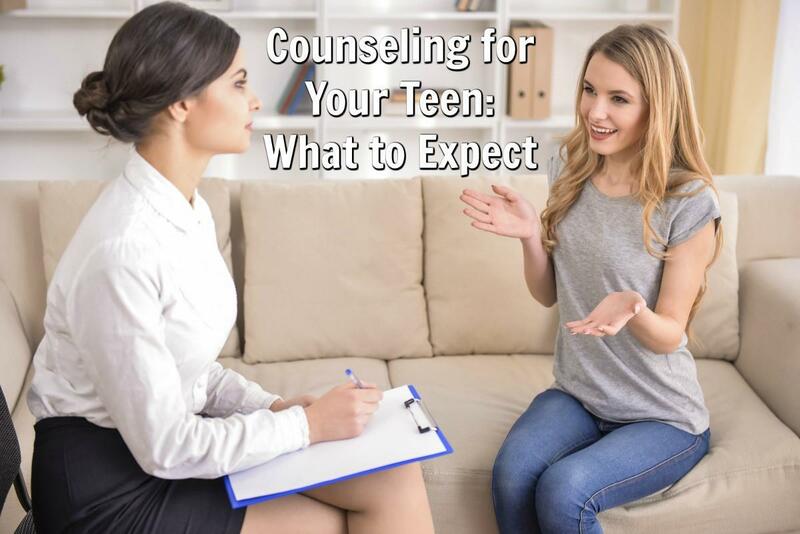 So, let’s take the opportunity to talk about what you and your teen can expect if you decide that your teen could benefit from teen counseling. 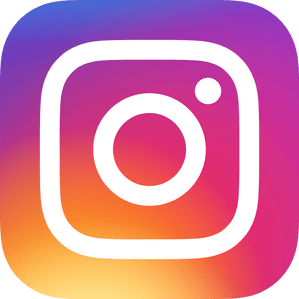 The Office of Adolescent Health (a government agency) reports that approximately one in five adolescents will experience some type of mental health issue. It’s important to understand that there is no longer a stigma attached to seeking help for a psychological problem. After all, if your teen breaks a leg, you will take the teen to an orthopedic doctor. If your teen has an earache, you will make an appointment with an ear, nose, and throat specialist. Thinking along these lines, you should readily recognize that if your teen is depressed, suffering from an eating disorder, or has some other kind of mental health issue, you should take your teen to a specially trained teen counselor. Why Do Teens Have Mental Health Problems? Teen mental health relates to how a teen acts, feels, and thinks in different situations. All teens experience times when they think or feel something that they don’t like. Or, they may do things that other people don’t like. Both of these situations are normal. However, teens can be said to have mental health issues when they regularly experience actions, feelings, or thoughts that create obstacles in their lives that they have difficulty overcoming. Teen counselors have been trained to understand and help the teen overcome such problems. What Does Teen Counseling Consist of? A teen will meet with a therapist on a one-to-one basis for about an hour. The therapist will work to gain the trust and confidence of the teen so that the teen will feel comfortable talking about their problems. The teen might be given “homework” that will help them get through their everyday life. Everything the teen confides to the therapist is confidential. The only exception to confidentiality is if the therapist has good reason to believe that the teen might hurt themselves or someone else. Being part of a group allows the teen to learn how other teens handle similar problems and practice new ways to manage their own. Starting out in a new group is bound to be a little scary at first. However, the group therapist will work to make the teen feel more comfortable with the other group members as the sessions progress. It’s common practice for groups to consist of approximately five teens and there may be two counselors. The group leaders will raise topics and ask questions, but each teen is free to ask their own questions. Group therapy sessions usually last about ninety minutes. Sometimes it’s beneficial to get family members involved with a teen’s counseling. Family members usually mean parents but can include brothers and sisters. Because everyone is present, the therapist can work on problems affecting the whole family. The therapist will discourage interruptions, and make sure everyone gets to voice their concerns. Here at Doorways we understand the importance of a teen having a good relationship with their therapist. Our trained counselors will know how to gain the trust and confidence of your teen. We counsel individuals in the age group of 13-25, so if your teen or young adult could benefit from counseling, book an appointment with us. Doorways always offers a free consultation to parents and caregivers. We can help you decide if counseling is right for your teen.